I did it! 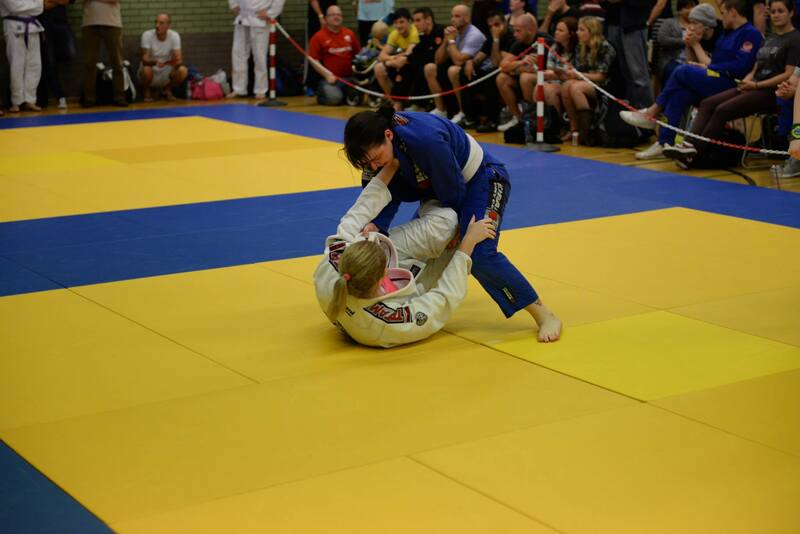 It has been a long time coming, but I finally mustered up enough courage to enter my first Gi competition on the weekend and I did much better than I expected. I wasn’t exactly prepared – I decided to compete only two weeks prior, and then hurt my back so figured I’d have to pull out. 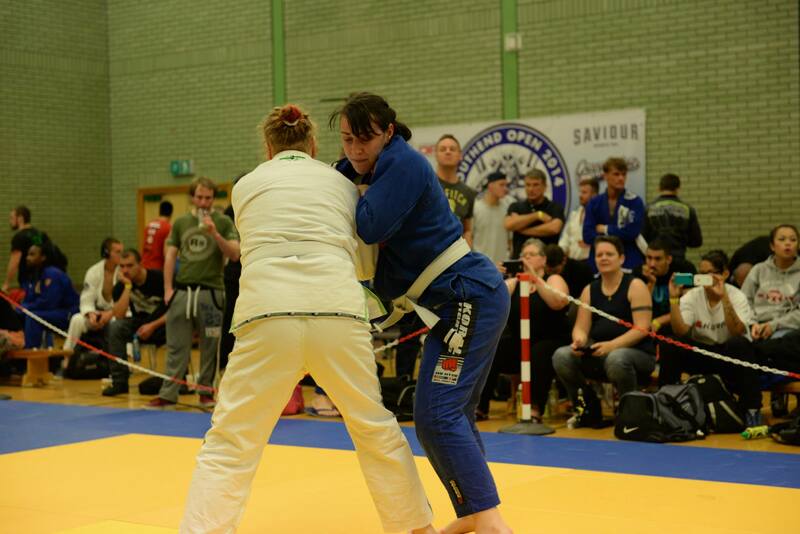 But I felt okay enough the night before, and this comp was what I knew I needed to do to boost my progression and show my coach I actually want to improve. My first fight was the hardest, but I lasted the whole five minutes, and was actually leading at the start before losing on points. 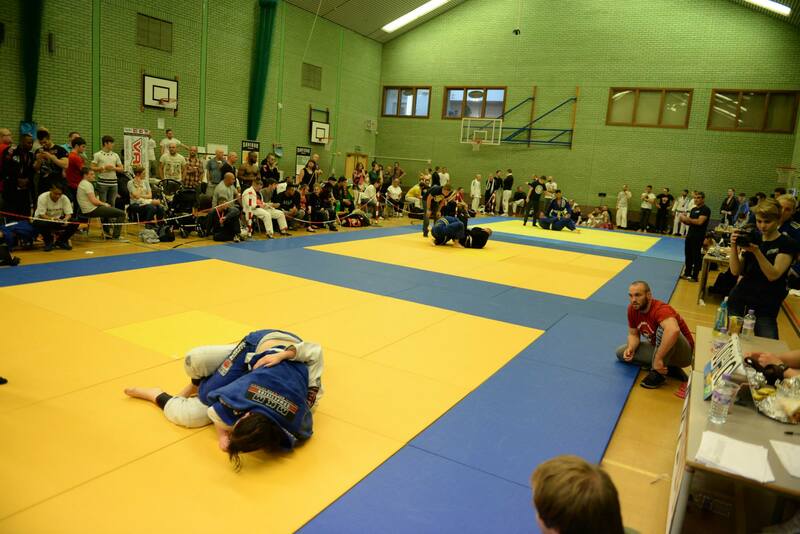 I was only supposed to fight twice, but after the second fight which I won on points (woohoo!) the organisers asked for girls to enter the Absolute category. 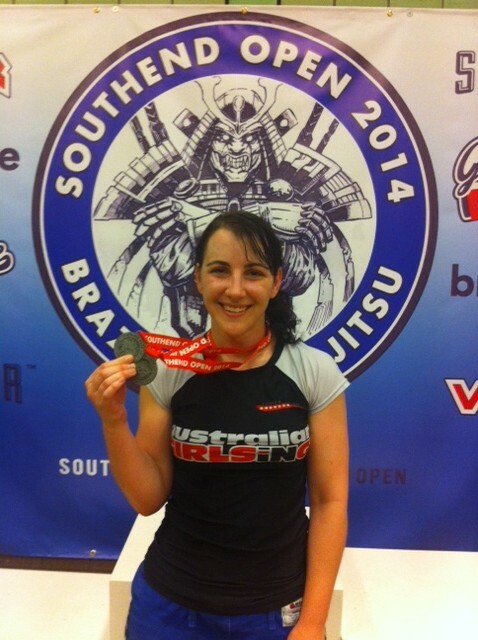 I was already in the heaviest female weight division of the day so why not, right? 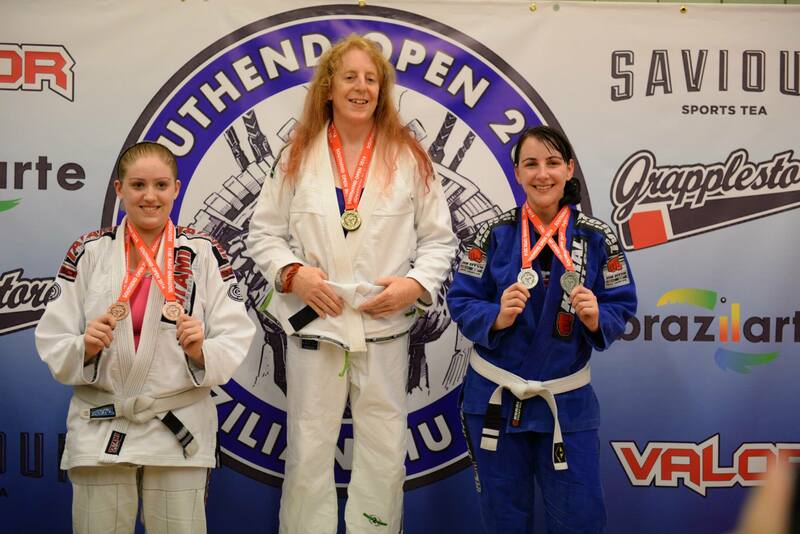 I won my first two fights (though again no subs) and ended up facing the same woman as before for 1st/2nd place. To be honest I was dog tired by the final and mustered as much energy as I had left, but she got an americana … pretty quickly, and it was all over. I didn’t mind though, she was a beast – and I was already over the moon with how I’d performed. 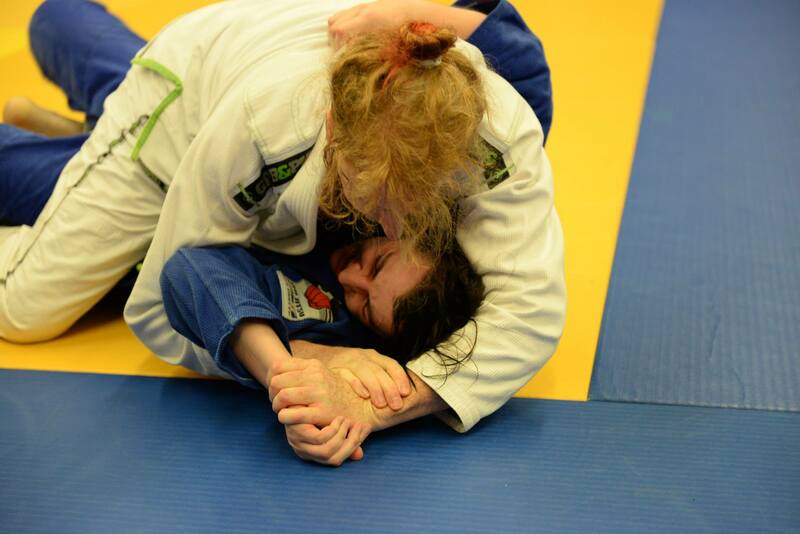 I didn’t do anything uber spectacular in the fights but I was able to keep my balance and stay on top a lot of the time, and I managed scrambly-but-successful guard passing! Of course my coach was right – I’ve learnt so much from the experience and now have a platform from which to start being that bit more specific with how I train. A chat with a teammate later that day is what will really stay with me though.. she said I have to cement this moment in my mind, hold onto the happy, confident feeling and only look forward. Build on it now, don’t go back to that uncertain, self-doubting place I was in before. I’m going to stay as far away from it as I possibly can. Great to see you competing! I think it takes a lot of courage just to show up for the competition! And I know wether you win or loose you are learning and building on what you’ve learned! Great job!